This pricing model was attractive because of the price difference but at the same time you were bound to specific files downloads based on your purchase. To simplify the pricing structures and give everyone access to all downloads we have disabled the single template and extensions purchase. Please note that this change is applicable to new signups only. At the same time we have changed our pricing plans to better fit the current market. 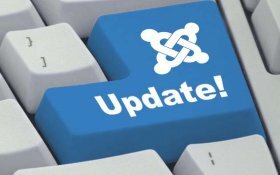 Now you can get the all our Joomla templates and extensions for the best and unbeatable price. Check out our new pricing plans and have fun downloading!